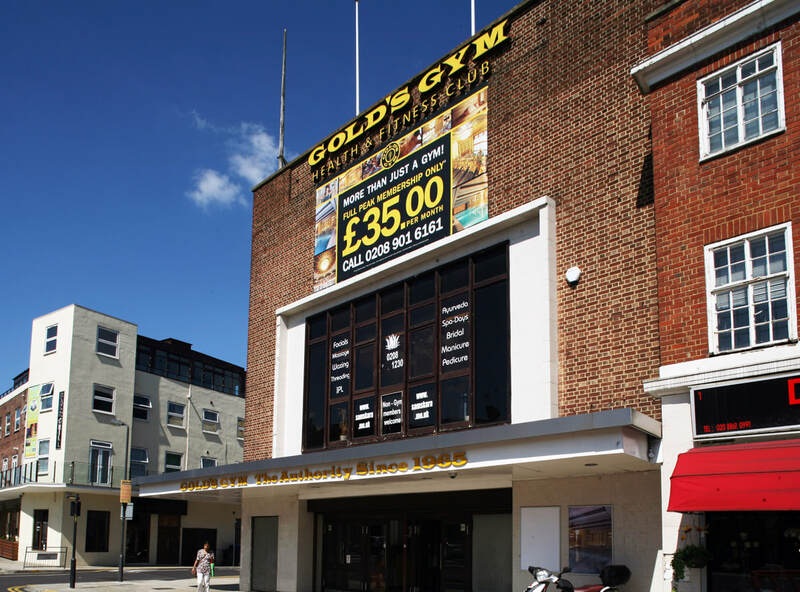 Notes: This cinema (now a gym) was designed by J.Owen Bond and built in 1937. It closed as a cinema in 1996 and was refurbished for use as a gym. The building is Grade II listed and the original Wurlitzer organ and interior decoration by famed theatre designer and director Theodore Komisarjevsky are still intact.